Worship in the Episcopal Church is a meaningful and moving experience. Our services combine historic and traditional elements with interesting and on-point sermons that deliver important messages in an accessible and friendly style. Those attending our 10 AM service participate in a centuries-old tradition of beautiful music that inspires and moves us. We also offer Meditation and Prayer at 9:30 AM on Tuesday mornings in the sanctuary, which features a 30 minute service of guided meditation, prayer and healing. 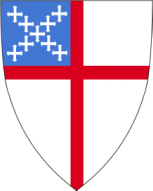 For more about the "nuts and bolts" of Episcopal worship, read on! If you are familiar with Roman Catholic or Lutheran services, you will find Episcopal services remarkably similar. The central rite is the Service of Holy Eucharist (aka "Communion," or "The Lord's Supper"), analogous to the Roman Catholic Mass (and referred to as "Mass" by some Episcopalians). Eucharist is a Greek word which means "thanksgiving". The first part ("The Liturgy of the Word" ) consists of prayers, scripture readings and a sermon or homily. This is followed by an Affirmation of Faith (The Nicene Creed), the Prayers of the People, Confession of Sin, Absolution, and the Exchange of Peace. The second part ("The Great Thanksgiving" or "Liturgy of the Table") begins with the offerings of the congregation, then proceeds with the Eucharistic Prayer, Consecration of the Elements (bread and wine), Communion, the Post-Communion Prayer, Blessing and Dismissal. 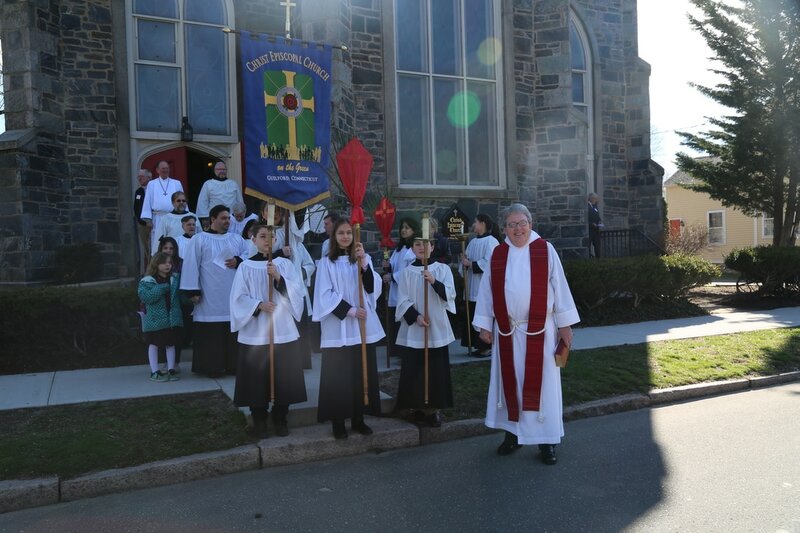 Two Eucharistic (Communion) services are in common use by the Episcopal Church. 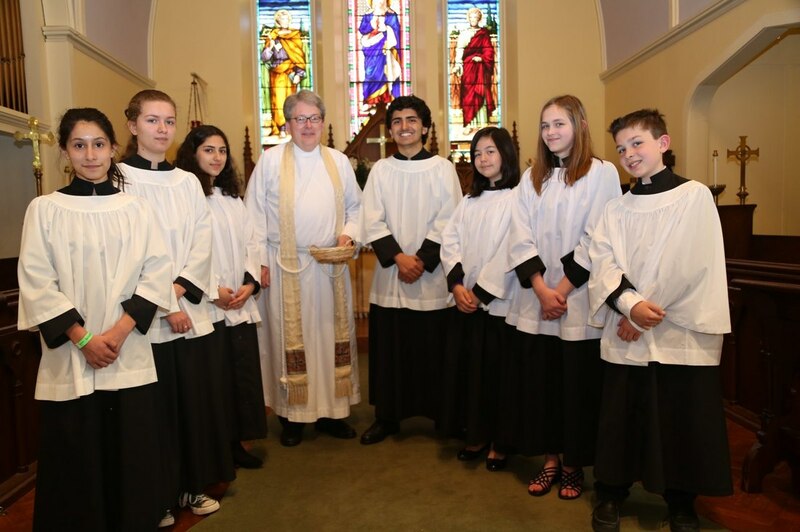 Here at Christ Episcopal Church, the older and more formal Rite I service is held at 8 AM on Sundays and the modern and less-formal Rite II is held at 10 AM on Sundays. Another distinction is that except at Christmas and Easter, there is no singing or organ music at the 8 AM service, while the 10 AM service makes ample use of choral singing, organ music, and hymn singing by the congregation. For information about celebrating a baptism or wedding, or for holding a funeral at Christ Church, please contact us in the church office at 203-453-2279 or via email at cecsec@snet.net.